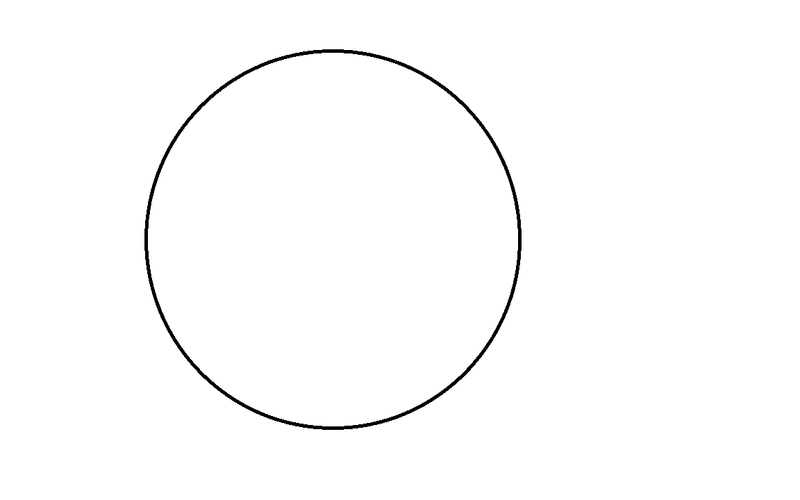 #3: Have an adult cut out the circle templates you traced. #4: On each of the colors write what color it is. Example: Red Circle Write “Red” could also write “Stop”. Do this for all the color circles you cut out. #6: Glue the circles on the front of each tissue box.